you get ALL VIP benefits for a FULL year! 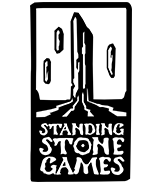 After your purchase, simply visit the In-game store to apply your game-time code to your account. For current VIP’s, the full 12 months will be added to the end of your current active period. 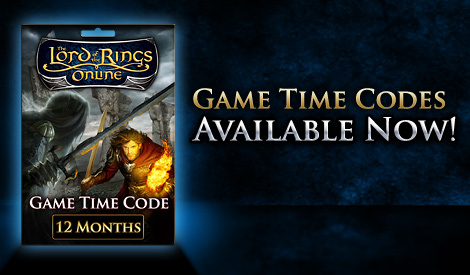 With The Lord of the Rings Online™ 12-Month Game Time Code, you get all VIP benefits for a full year!